Ever since walking out onto the stage of the Belasco Theater at the age of 7 in the Broadway production of Dracula the Musical, Matt has loved acting. His journey so far has afforded him the privilege of working with some of the most respected and talented people in the Entertainment Industry: luminaries such as Christopher Plummer, Brian Dennehy, Jared Leto, and Kelli O’Hara. 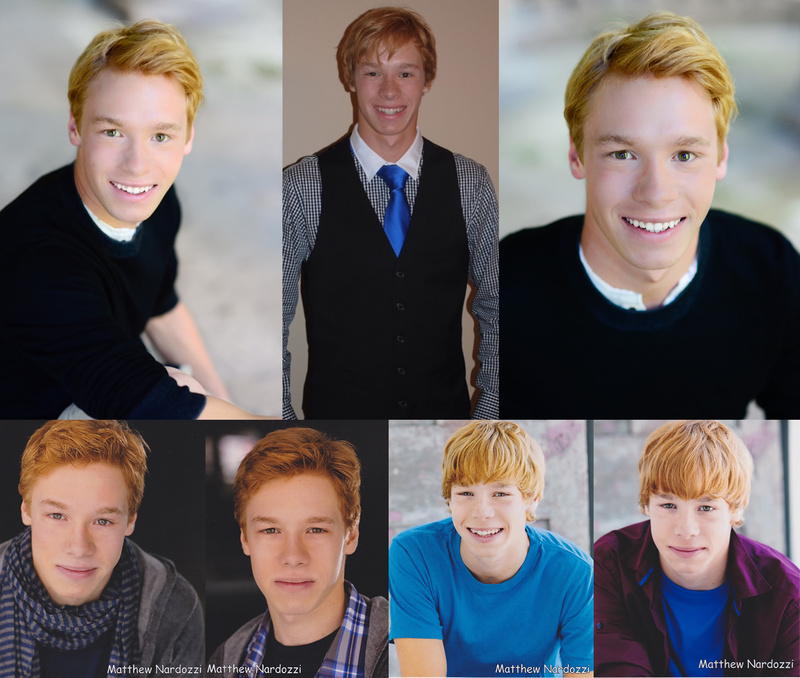 As a proud member of SAG-AFTRA and AEA , Matt works in film, TV, Voice-over as well as his first love, the theater. One of the most creatively rewarding part of the acting process for Matthew has been contributing to new work such as: The Secret Life of Cartoons, Will in Space, The Seven Little Foys, Theater Boys, Irving Berlin’s America and the pilot; Junior Monster Makers. Matt has just completed work on cast recordings for Theater Boys and Irving Berlin's America. Other projects this year have included the web series Astrid Clover and working as an assistant director on the short film Weeji. Matthew was proud to announce the release of the cast album for "Irving Berlin & Co"
This is his third Irving Berlin project working with an amazingly talented cast and director, Chip Deffaa. The cd can be purchased and listened to on CD Baby, as well as on iTunes, Rhapsody, Amazon, and other sites. Matthew just wrapped on filming an Independent film titled EXHUME, appearing as the character Michael Donovan. It was completed in June 2014 for a 2017 release. "I LOVE NY" ad campaign Fall 2014. Chapter 8 of the web series "A Day in the Life of Robin Hood" is now playing. Matthew appears as the Young Sheriff of Nottingham.